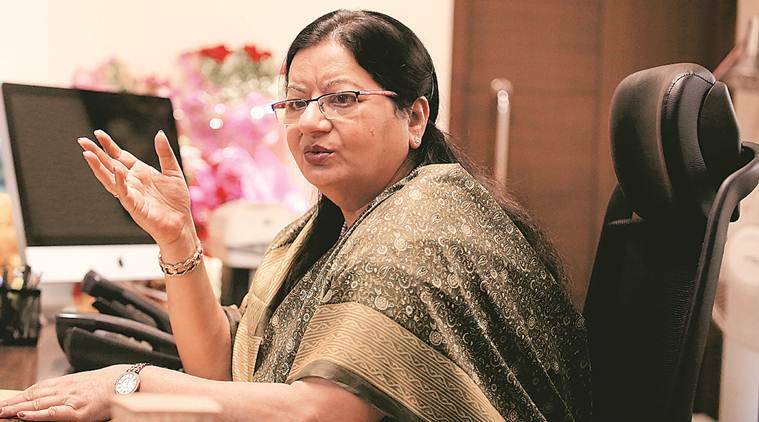 According to Jamia V-C Najma Akhtar, “if there’s one thing which is required in Jamia at the time, it is the introduction of new courses, tailored to current needs”. “We have to learn to earn. For a very long time, universities, especially central universities, have been spoon-fed by the government. Are we capable of earning something on our own?” Najma Akhtar said.